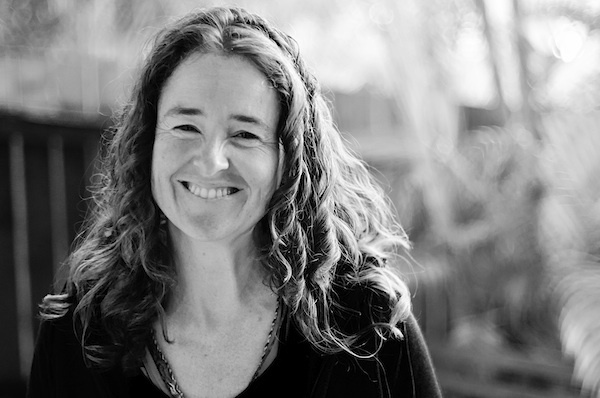 Marian Cavanagh is a Level 3 Yoga Australia registered yoga teacher with a wide range of training. Marian is a registered Relax and Renew Trainer, certified by Judith Lasater (one of the world’s leading authorities in restorative yoga) and is passionate about sharing this nurturing, healing practice. She specialises in long, deep, quietly held poses. She has been teaching yoga for over 10 years, and restorative yoga for over 6 years, with hundreds of hours of restorative teaching practice. Her workshops emphasise internal rest with a focus on long-hold, quietly held spaces, and she adores sharing this much needed style of practice.